The construction industry is alive and well throughout the Twin Cities. The surge of housing developments, and commercial rehab projects in urban areas has increased the need for qualified workers in the construction trades. For workers, registering as an AAA Labor Employee can open up a plethora of opportunities. 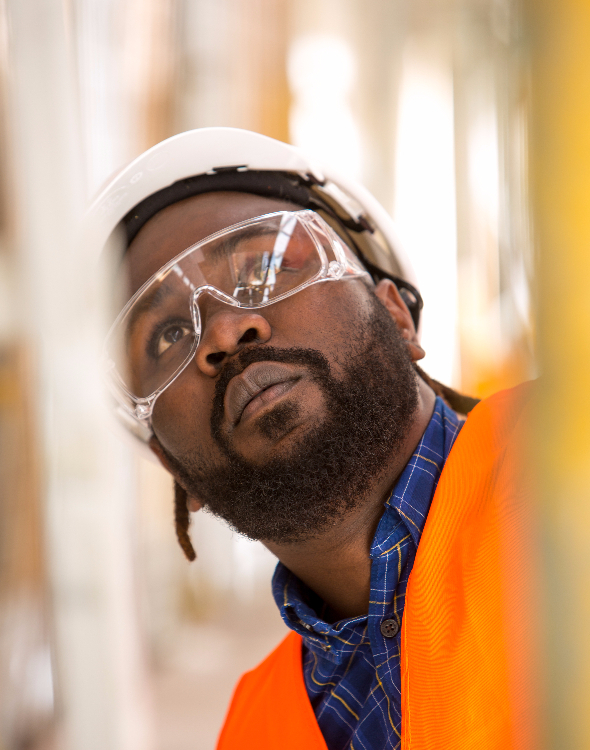 Due to the high number construction jobs happening in Minneapolis, St. Paul, and outlying areas there are several opportunities to learn and grow within the field. To submit a job, you can use our online submission form and someone from our office will call you back so your position can be filled immediately. If you are looking for work, you can stop by our office to begin the process. To learn more about how AAA Labor can help you, call 612-871-2505.